More efficiency. More stability. More speed. 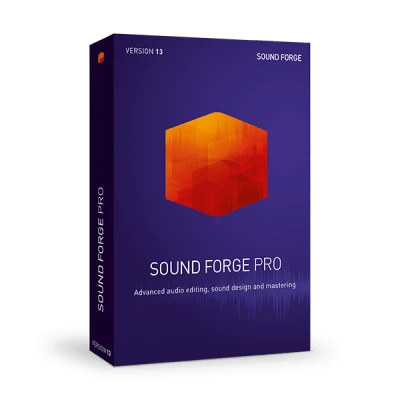 The all-new SOUND FORGE Pro 13 offers musicians, producers and sound designers more efficiency, stability and speed for every audio production task: from recording and editing to restoration and mastering. Now the window structure is completely tailored to your needs for various functions and audio processing tasks. 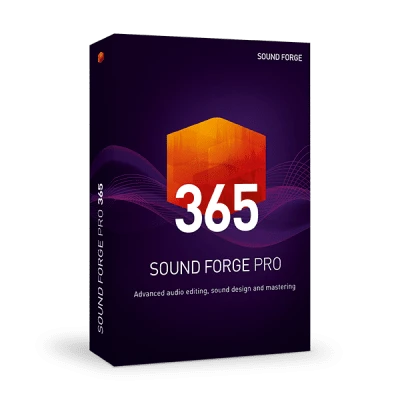 From recording to mastering, there are presets for all the functions you need in every application. Get impressive time stretching and pitch shifting without artifacts, thanks to the new élastiquePro v3 engine. Based on modern psychoacoustic models and signal processing theory, zplane élastique delivers stable timing, cross-channel phase coherence and sample-accurate stretching without sound degradation.